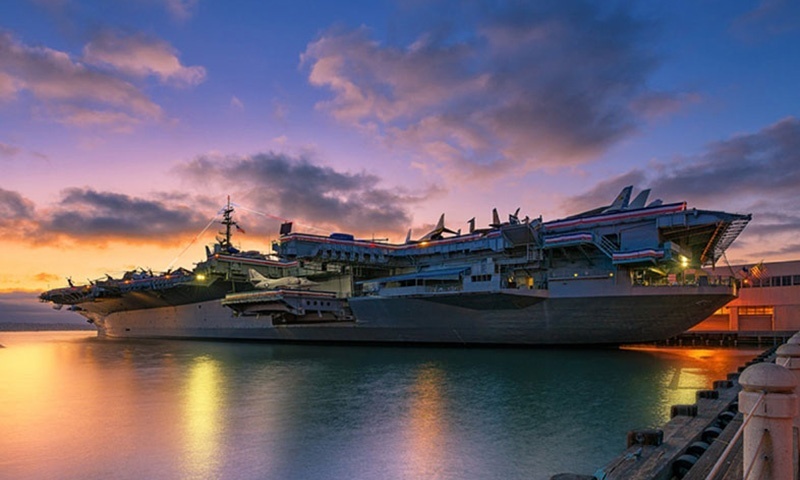 Bay Ho is a quiet, safe and family-friendly neighborhood located in San Diego that dates back to 1954 and has continued to develop over the years. 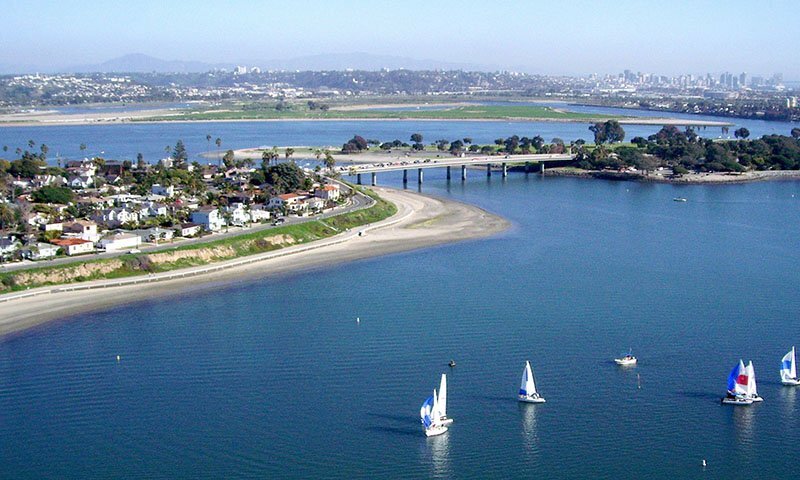 Bay Ho Ranks in the top 25 best places to live in San Diego as per areavibes.com. 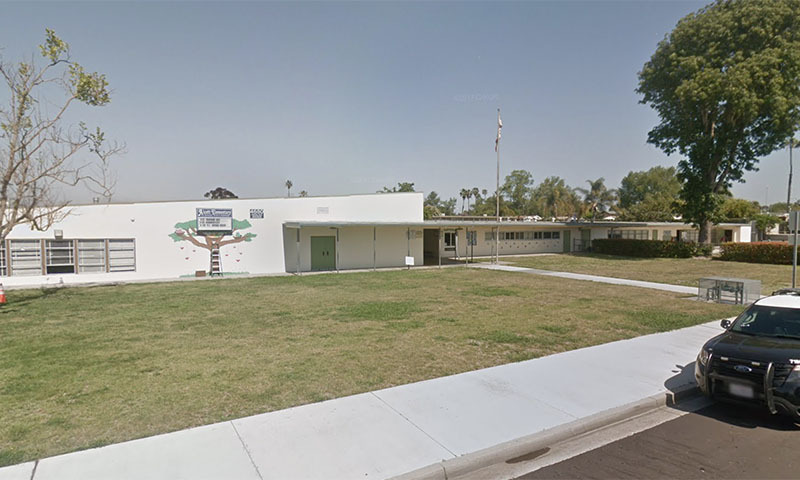 It offers residents access to plenty of amenities, security with its low crime rates, and plenty of peace and quiet with a population of 12,000. Bay Ho mostly features midsize homes that are high value. The streets are lined with a lot of older homes that have been remodelled over the years. There are plenty of condo’s and apartments available in the area as well. 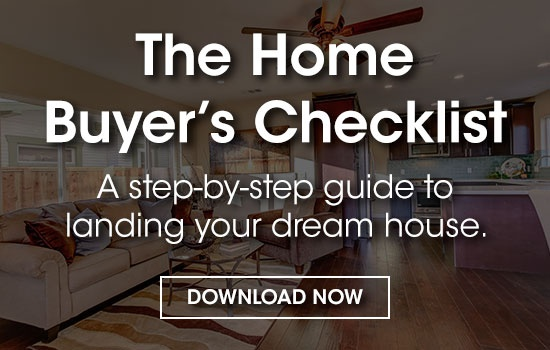 The various one-story homes in Bay Ho offer an elegantly simple floor plan while still providing enough space to make your house feel like a home. 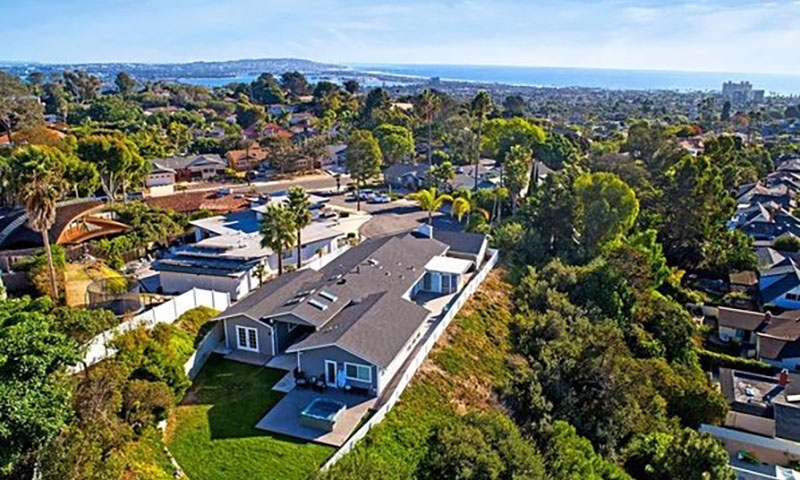 A few of the homes available in Bay Ho have spectacular ocean views. 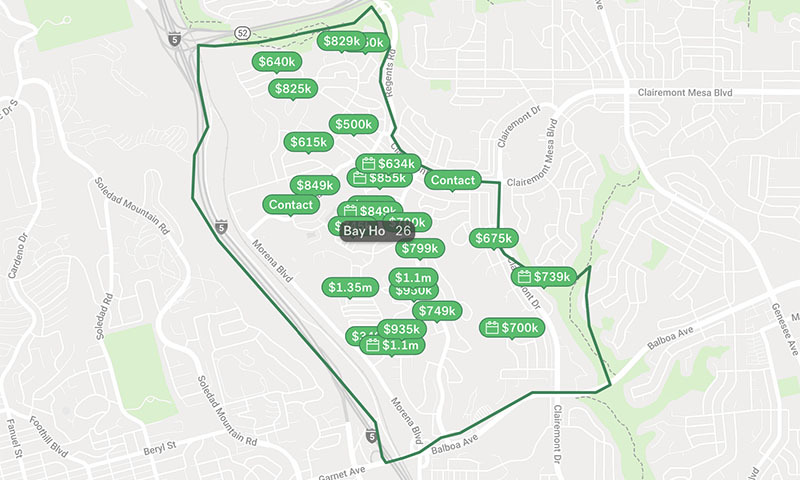 As of December 2018, the average list price for a single family home in Bay Ho was $830,000. 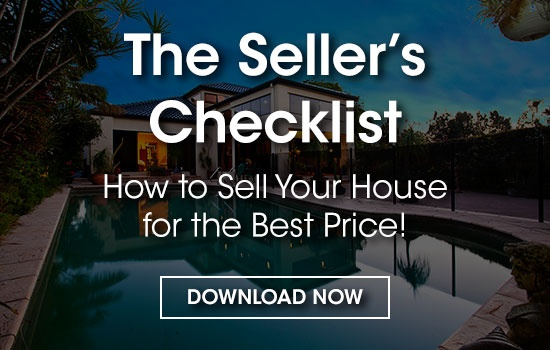 The desirability of this area creates an arguably more competitive market for buyers looking to relocate here. The residential areas of Bay Ho are populated with families with kids, professionals, singles, and retirees. 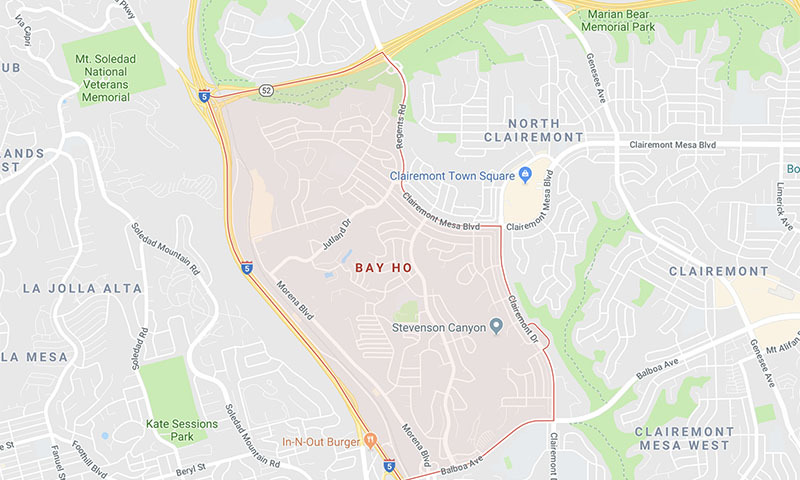 Bay Ho consists of both residential and business areas. On Morena Blvd. You’ll find a variety of businesses which include Costco, small furniture and art shops. There are about 46 restaurants, bars and coffee shops in Bay Ho. The Bay Ho Liquor and Deli has been an area landmark for over 17 years. 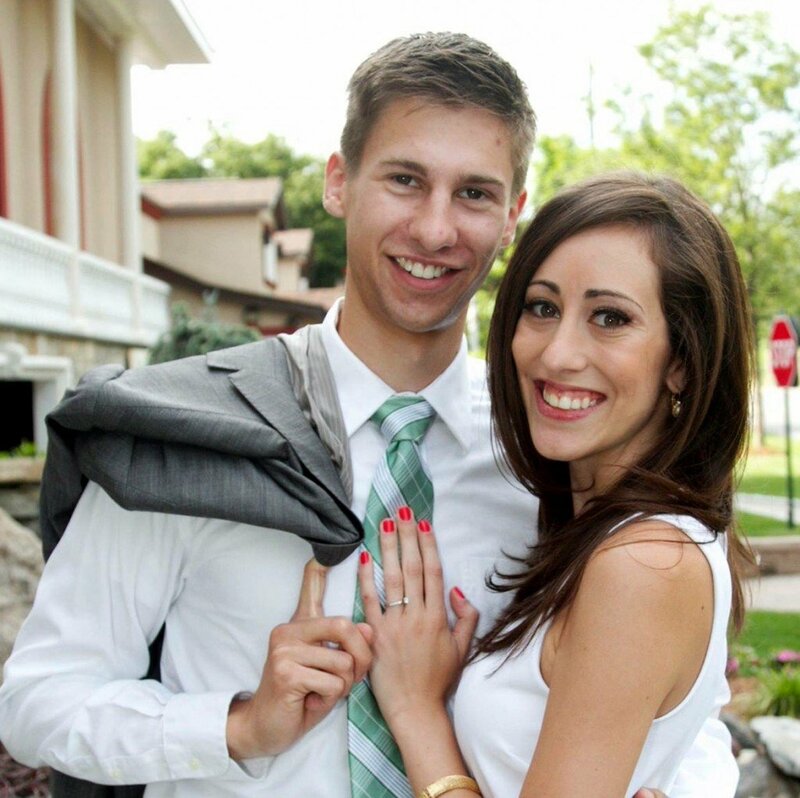 The family owned business offers the community a great local market and deli where you can always find what you need. It also carries an extensive collection of imported beers, great wines and champagnes for all occasions. To the North you’ll find a medical plaza as well as a residential area that spreads out West facing Hillside. Bay Ho also has a Recreation Center which offers sports and recreational activities for locals. They also offer a variety of classes on location which includes arts & crafts. 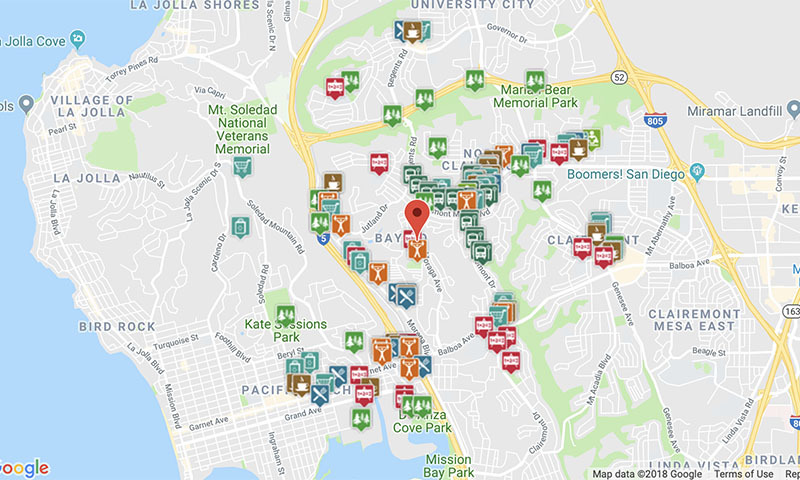 Bay Ho is a car-dependant neighborhood (most errands require a car). 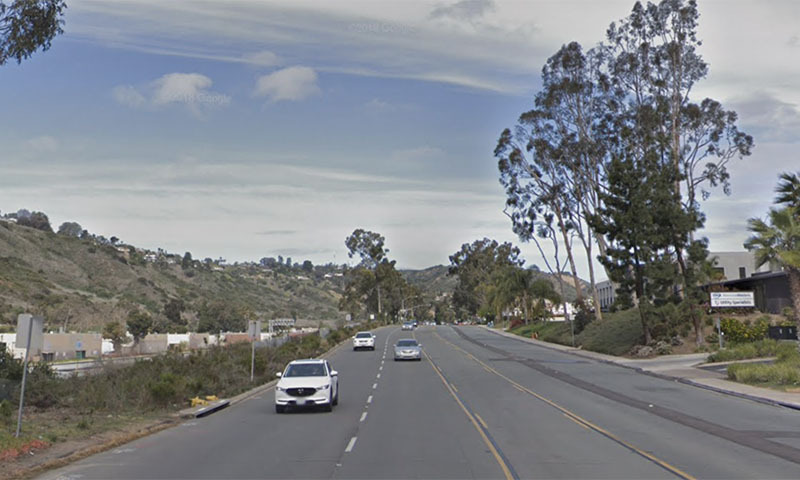 It’s the 86th most walkable neighborhood in San Diego and doesn’t have very many bike lanes. There are a few public transportation options available. This includes 3 bus lines passing through it. It’s bordered by University City to the North, Clairemont to the East, La Jolla and Pacific Beach to the West, and Bay Park to the South. California State Route 52 forms the Northern boundary while I-5 forms the Western boundary. Clairemont Mesa Blvd/Regents road and Clairemont Drive are the Northern and Eastern boundaries. 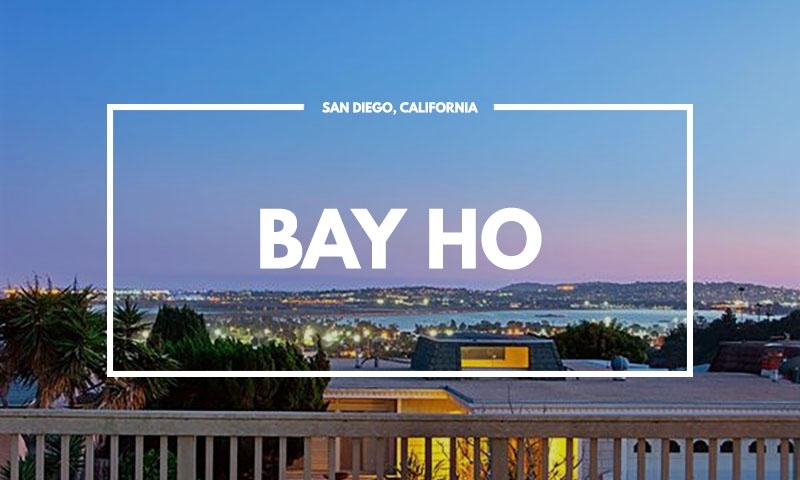 Bay Ho is a safe and quiet neighborhood with access to plenty of amenities which makes it a great place to live for singles, professionals, families with kids, and retirees alike.